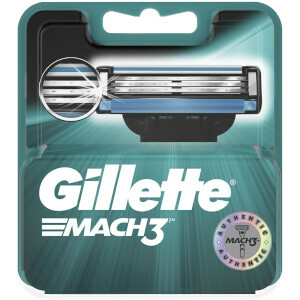 Gillette has been at the heart of men's grooming. 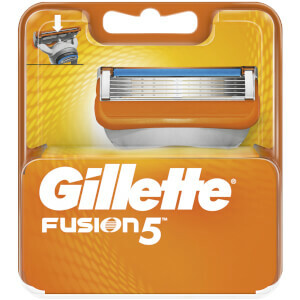 Gillette has become one of the most preferred brands for gentlemen with their innovative razors and shaving products. Shop now at lookfantastic Hong Kong. Free Standard Delivery available.